Whether she’s getting arrested, in the throes of battle with her Love and Hip Hop ATLcastmates or having a “calming” glass of chardonnay, millions of people have been captivated by the infamous Tommie! So, who is the woman behind numerous mugshots and viral clips? This past year has been crazy for reality tv star Tommie. 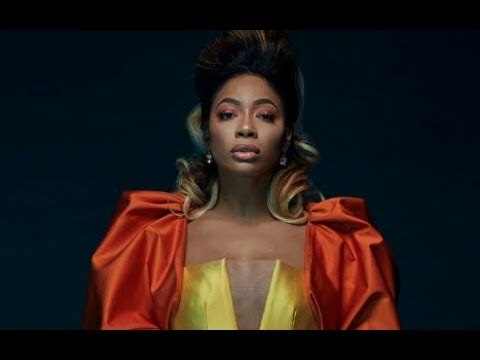 Truth documentary follows Tommie throughout her journey this past year as she tries to navigate through the industry as an independent artist dealing with life struggles yet maintaining a core fanbase that wants to see her win. The documentary also shows small victories for Tommie; like meeting artist Rihanna who noticed and approached Tommie during Paris Fashion Week to give her support for Tommie’s endeavors.